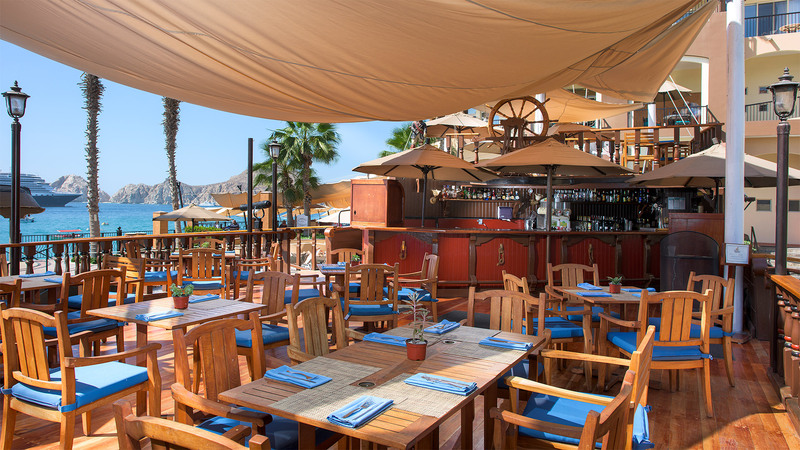 A traditional Mexican taco bar that will delight your palate with authentic marinated pork, shrimp, fish, beef and chicken tacos. 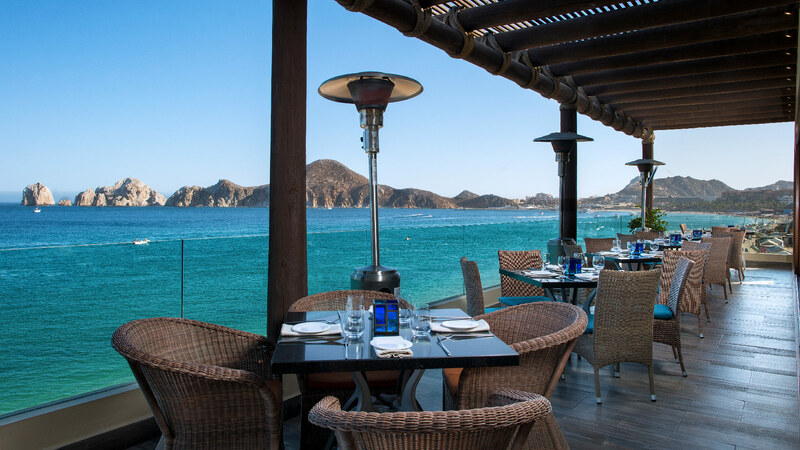 Enjoy genuine Mexican tacos at this al fresco lunch option by the pool. Great restaurants-our favorite was the Taco Bar. Fantastic staff, especially Lauro and the manager Roberto. All of the servers worked in smooth coordination to make it a great dining experience.